Clubs in Chelsea - a guide to the best night life | May& CoMay & Co.
Of all the night clubs in Chelsea, Raffles is the one that appears the most popular with Royals, politicians and celebrities alike – it’s part of the King’s Road folklore. Raffles roots go back to the 1960’s when groups like the rolling stones and Eric Clapton where regular guests. So if you want to rub shoulders with London’s elite, Raffles might be the place for you. 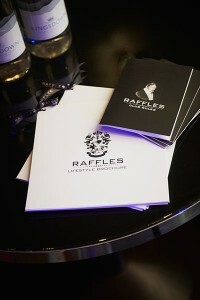 However, what has made Raffles so popular is it’s exclusivity. So, if you aren’t a member yet you’ll have to go with one if you want to get in. Dress Code: Smart Casual,Dark jeans only,No shorts,No Polo Shirts,No T-Shirts (unless worn under a jacket for the night)No vests,No sports trainers,No baseball caps or beanies. 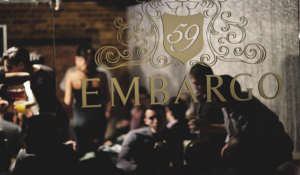 If you like you love cocktails then look no further than Embargo 59. This Cuban influenced Night club has an almost unparalleled selection of cocktails, Champagnes, punches and spirits (over 25 rums). 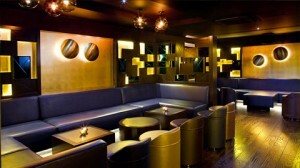 The interior is pretty special too with opulent gold floors and ceilings and has an illuminated dance floor too!. An if you love Cigars it also has a walk in humidor where you can by Havanas. With it’s effortless style Embargo is definitely a favourite among the Chelsea elite clubbers. So get down and party ‘Cuban style’! Open four days a week from 10pm until 3am. If it’s dance music you are after then of all the clubs in chelsea Juju definitely stands out. Impressively JuJu has just been named “Best DJ Bar” at the London Club and Bar Awards 2012. If you get there before 10pm you can listen to chill out music whilst sampling their fantastic pan Asian dishes. After 10pm the atmosphere changes and the DJ’s step up the pace with Funky House and modern dance music.